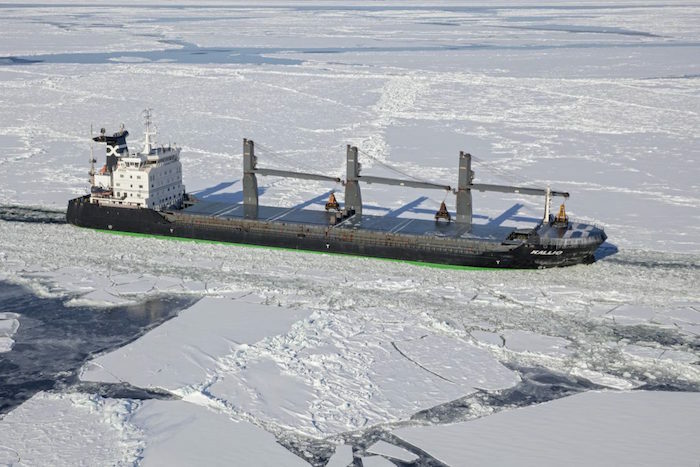 AtoB@C Shipping AB, a Swedish shipping company owned by Aspo's ESL Shipping, has acquired a 4,100 dwt dry bulk carrier of ice class 1A built in 2000. Previously, AtoB@C operated the vessel under a long-term time charter. The shipping company also owns the sister vessel of the newly acquired dry bulk carrier. This transaction improves the availability of vessel capacity ideal for customer contracts. It is expected to have a slight positive impact on profitability, but no significant impact on the balance sheet. The acquisition has been financed by using Aspo Group's existing financial instruments.